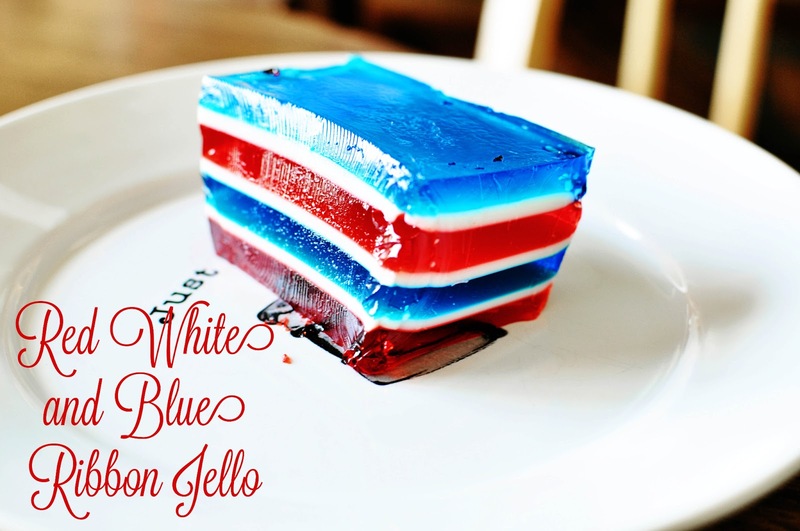 I'm serving up this Red White and Blue Jell-O today. It's just like the Rainbow Jello, but only uses blue and red Jell-0. I used cherry and strawberry for some flavor variety. Do you need other fun Fourth of July ideas?